Breakfast has been known to be one of the most important meals of the day. It is also a time of setting a healthy intention for the day ahead. If you start the day with a nutritious breakfast, you give yourself a good chance to picking healthier food choices for the rest of the day. During the nights sleep the body goes through a healing and rejuvenating process. Any wear and tear that occurred during the day now has a chance to repair itself in the night. On rising the body begins the elimination process of the digestive system and hydration is the first step in a champion’s breakfast. A warm lemon drink first thing in the morning to kick start the digestion and flush out the toxins from the night. Hydrating first thing in the morning, gives you an energising start to the day. 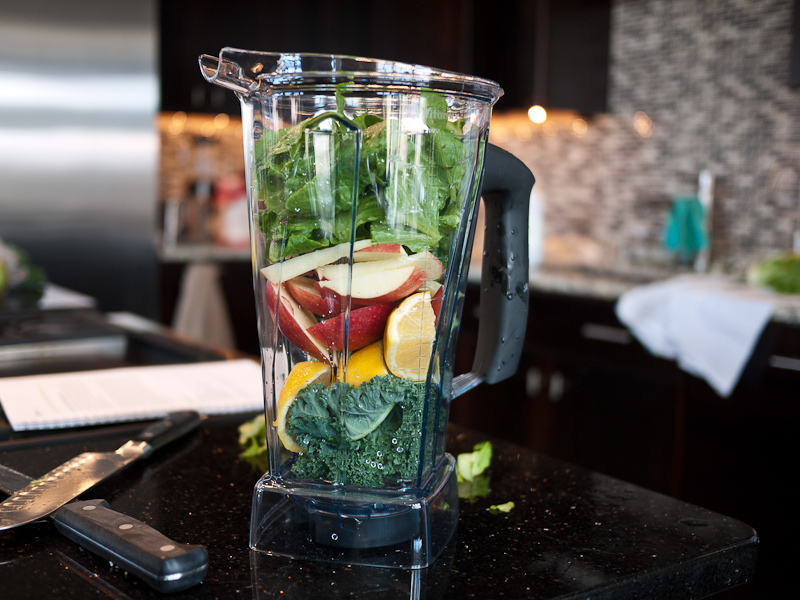 A fresh fruit and vegetable juice will give you a nutritional boost plus the water content allows easier absorption. Try apple, orange, celery and cucumber or carrot, apple, beet root, celery and a piece of ginger. Any of your favourite combinations work, just be conscious not to add too much fruit. High water content vegetables like celery and cucumber are a great way to water the sugar content down but still giving you taste and nutrition. A high protein smoothie, preferably with added greens for a chlorophyll boost plus a piece of wholegrain toast and nut butter is a satisfying start to the day. Try ripe banana, a handful of berries, kale leaves, hemp or sprouted rice protein powder and maca powder. Just add water and blend until silky smooth. Green tea and chai are nice accompanying hot drinks on a cool day. Enjoy the occasional organic coffee with friends but don’t overdo this little luxury- your adrenals will thank you for it! Try mixing different proportions of rolled oats or quinoa, amaranth, pumpkin seeds, sunflower seeds, almonds, sultanas, goji berries and cinnamon. Chop a banana and top with raw honey or maple syrup and your choice of milk and you have an energy filled start to the day. If dairy is part of your diet chose biodynamic and organic yoghurt, it’s a lighter breakfast option. Sprinkle with a high protein mix such as quinoa, sesame seeds, pumpkin seeds, almonds and goji berries. Top with mixed berries or your choice of fruit. Not all bread is created equal but two slices of Ezekiel (sprouted grain bread) or sour-dough rye is a wholesome savoury option. Spread half an avocado and add thin slices of tomato, fresh basil and some cracked pepper. Poach, boil or fry or scramble with a little coconut oil two eggs for a high protein fix. Eat with baby spinach, tomato and mushrooms on the side. This is ideal for the weekend and those days where you need more on your plate. Coconut oil is ideal because its structure stays stable at high temperatures. Eating a healthy breakfast every day gives your brain and body a boost. If you want to set yourself up for a successful day making time in the morning for breakfast really does make a difference.